254SMO is an austenitic stainless steel, similar to alloy 904L, but with increased molybdenum and nitrogen contents, to be used in seawater, oil and gas piping systems on offshore production platforms and other aggressive chloride bearing media. With an excellent resistant to pitting, crevice corrosion and to stress-corrosion cracking. 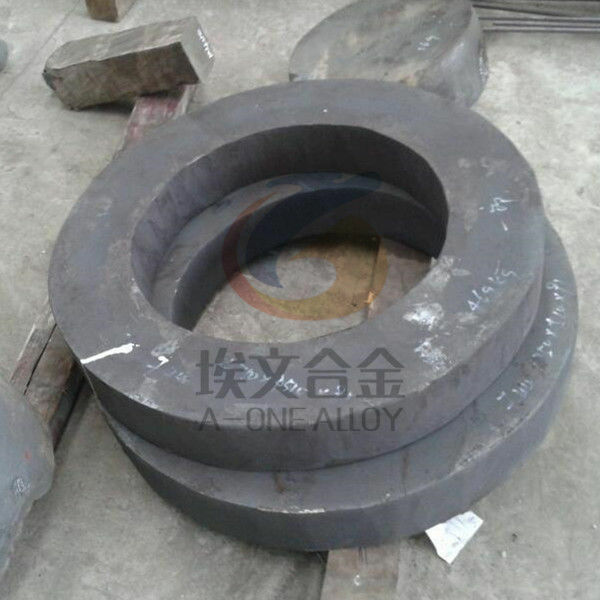 Please confirm with A-one Alloy. 254 SMO is trademarks of Outokumpu Stainless.